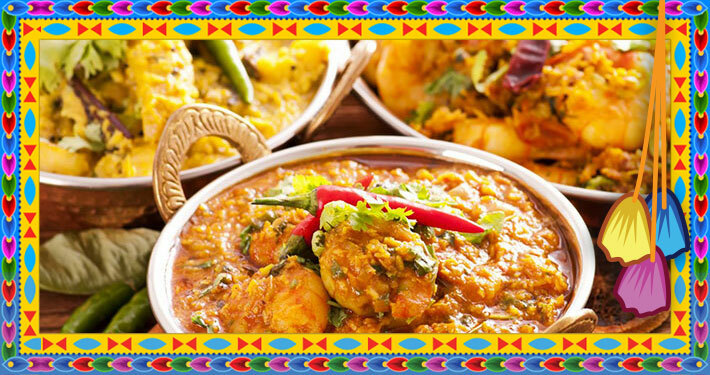 Punjab curry and grill is a family run eatery recreating the tastes from their own roots in Punjab India. 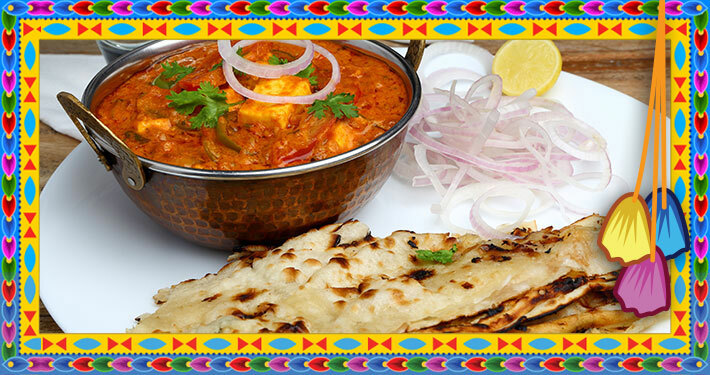 Focusing on traditional truck stop dishes and home made family specials. 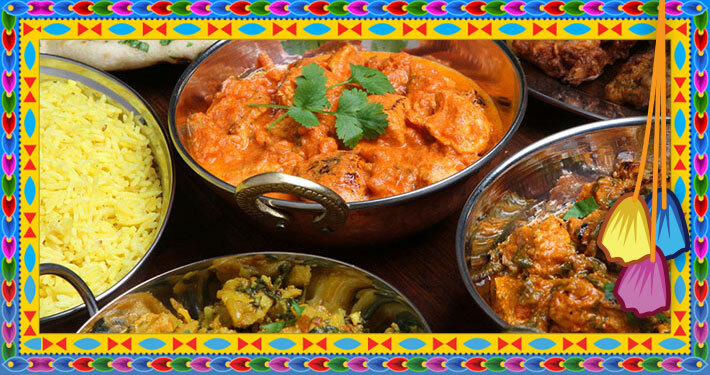 Capturing Punjabi spice and bringing it all the way to the Broadway! 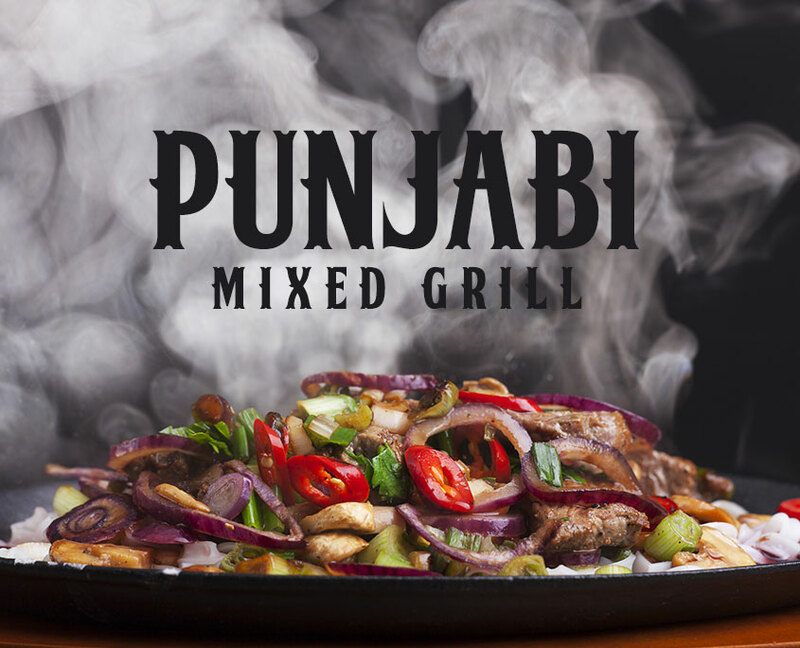 Try the all new Punjabi Mixed Grill, succulent meat grilled to perfection on a coal fire to get your tastebuds sizzling. 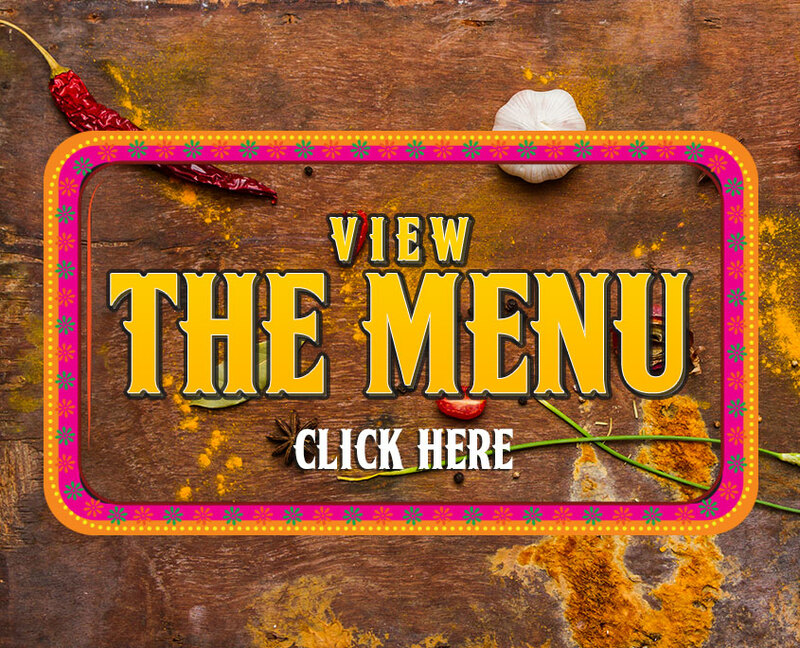 We have an exciting new menu straight from Punjab to Bexleyheath. 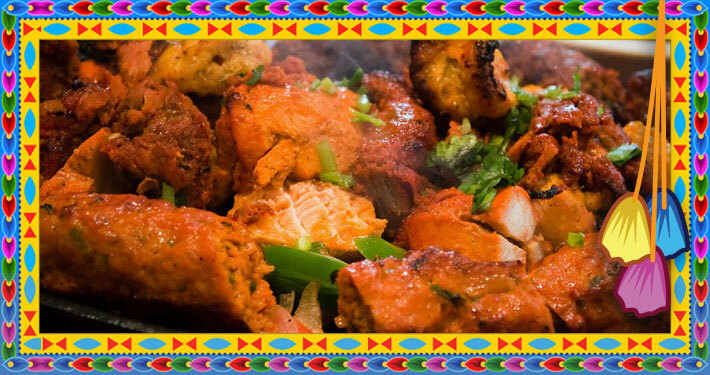 Either come in and experience dining Punjabi style, or take away and we will deliver to your door step. Get in touch to make any reservations or bookings today to avoid disappointment.